REFERENCE MODE | POCHETTE A MESSAGE - LES COPINES C'EST LA VIE !! 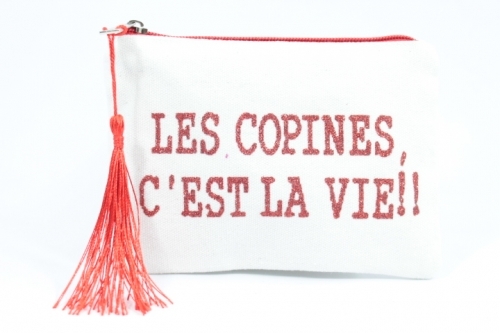 Accueil Accessoires Pochettes POCHETTE A MESSAGE - LES COPINES C'EST LA VIE !! POCHETTE A MESSAGE - LES COPINES C'EST LA VIE ! !